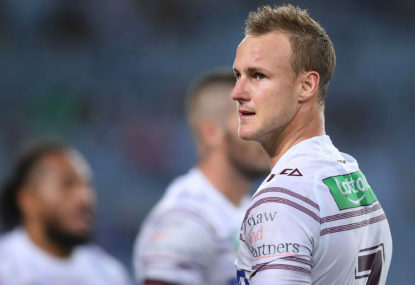 NRL referees have been reminded they can sin-bin defenders who hit playmakers late, with the league admitting Brisbane’s Tevita Pangai Jnr should have spent time off the field for his shot on Cooper Cronk. 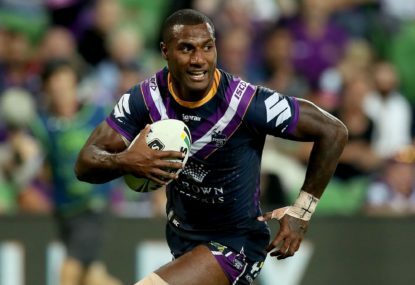 Star winger Suliasi Vunivalu will miss Melbourne’s trip to North Queensland unless he can beat a dangerous contact charge at the NRL judiciary. 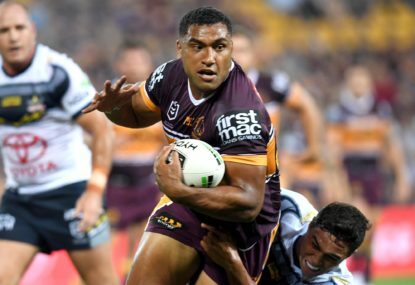 Brisbane star Tevita Pangai Jnr faces two games on the sidelines after being charged by the NRL’s match review committee for an ugly late hit on Cooper Cronk. 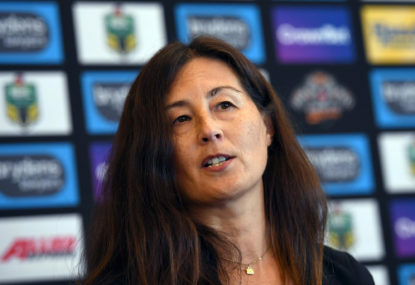 Marina Go will resign as Wests Tigers chair and Simon Cook will take over as interim chief executive until Justin Pascoe returns in June, the club announced on Monday. 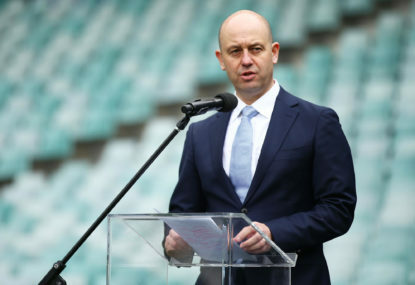 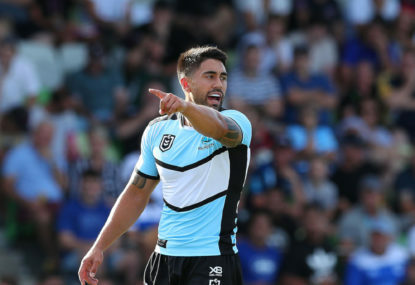 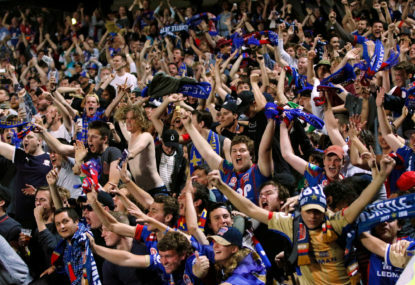 The NRL are edging closer to taking full control of player punishments, with the power to determine the first sanctions for misbehaving players set to be taken away from the clubs. 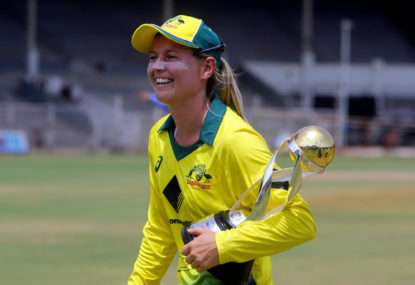 Lauren Cheatle’s two-year wait to return to Australian colours is on the verge of being complete after she was called into the one-day squad for the three-match home series against New Zealand. Sri Lankan batsman Dimuth Karunaratne might be free to return to the crease as soon as Sunday against Australia in the second Test after being released from hospital in Canberra. 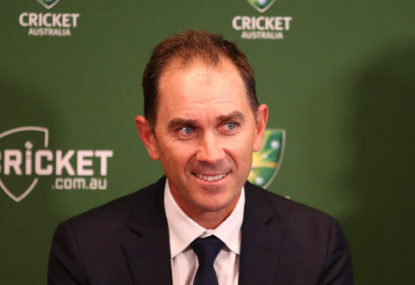 Australia will take an unchanged line-up into Friday’s second Test against Sri Lanka as they look to win their first long-format series since the Ashes. 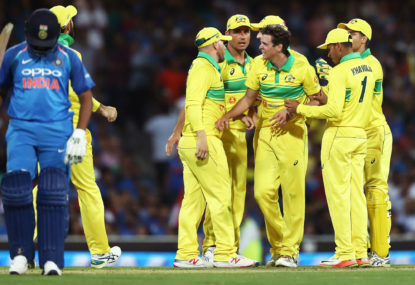 Australia have confirmed Kurtis Patterson and Jhye Richardson will debut against Sri Lanka at the Gabba, with Joe Burns to open alongside Marcus Harris. 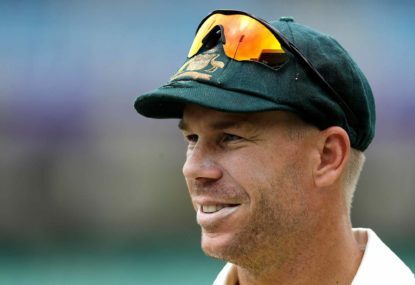 Suspended Australia star David Warner has undergone surgery on his right elbow and will be able to resume batting within a month. 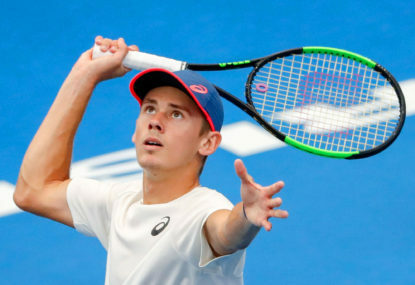 Australian teen sensation Alex de Minaur has emerged from a gruelling day on court to win his first ATP title, beating Andreas Seppi 7-5 7-6 (7-5) in the Sydney International final. 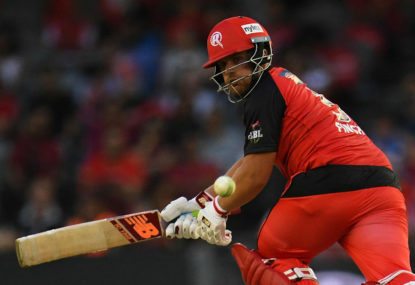 Axed Australian Test opener Aaron Finch has been released to play for the Melbourne Renegades in the Big Bash League, but won’t return in time for his hometown game in Geelong against Adelaide on Thursday night. 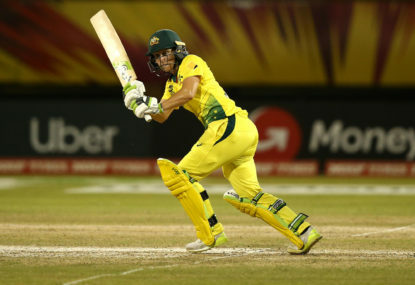 Australia are women’s World Twenty20 champions again after they romped to an eight-wicket victory over England in the final in Antigua. 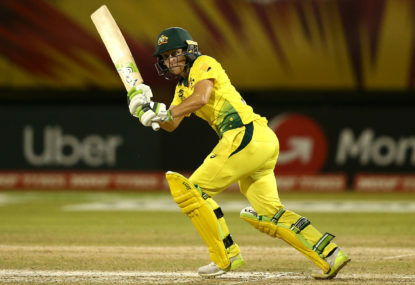 Alyssa Healy will require further assessment before being cleared for the women’s World Twenty20 semi-finals after a collision left her concussed and ended her game early in Australia’s 48-run loss to India. 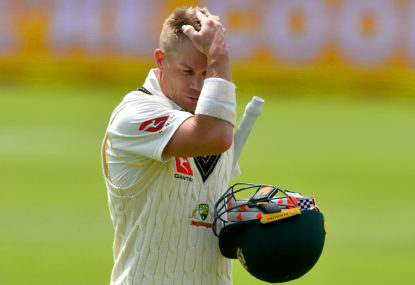 David Warner’s date with Steve Smith’s Sutherland side in Sydney Grade Cricket has ended in his being dismissed for 13 by Austin Waugh. 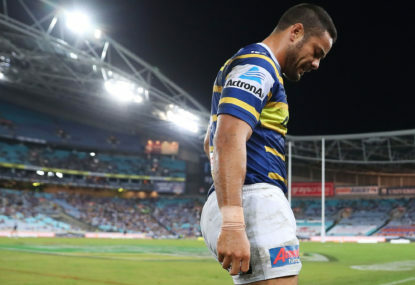 Jarryd Hayne admits he doesn’t believe he will be able to play for Parramatta in 2019 with fears the club can’t fit him in their NRL salary cap.